At least six Delta Airlines flights were canceled Thursday night and Friday morning due to a low supply of de-icing fluid at Raleigh-Durham International Airport. A Delta Airline employee told ABC11 that the airline ran out of the fluid Thursday night. Five Delta Connection regional flights were canceled Friday morning as a result of ice and a Delta spokesperson says all customers have been re-accommodated on alternate flights with Delta's apologies for the inconvenience. Airlines are responsible for providing de-icing equipment and glycol, which is the fluid used to de-ice their planes. The airline may have been caught off guard by the length and severity of Wednesday's winter storm. 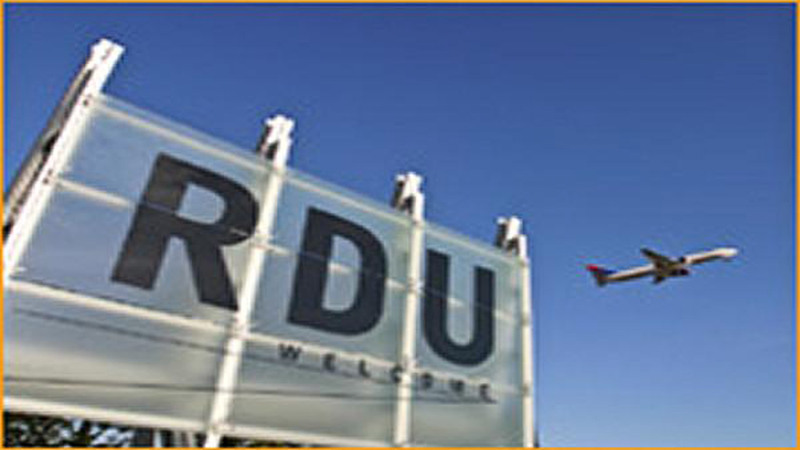 RDU remained open during the entire storm and its aftermath despite having to close one runway for a short period. Delta does not expect any further flight disruptions.